Serving Amazingly Delicious and Healthy Smoothies, Sandwiches, Salads, Bowls, Wraps & Flatbreads. Our Smoothies and Foods are made with whole fruits and vegetables. Our customizable Food and Smoothie menu offers a kid friendly menu and an all day breakfast menu. 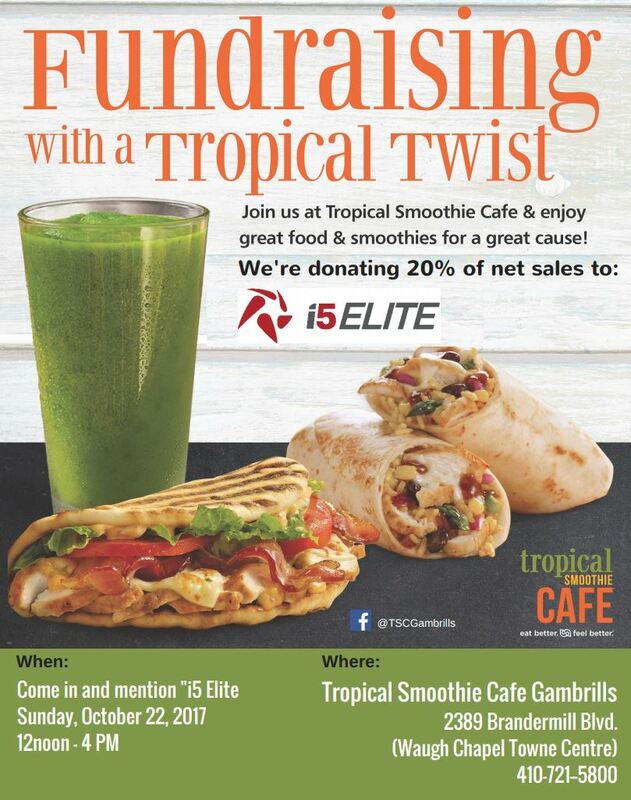 Tropical Smoothie Café…. eat better, feel better!